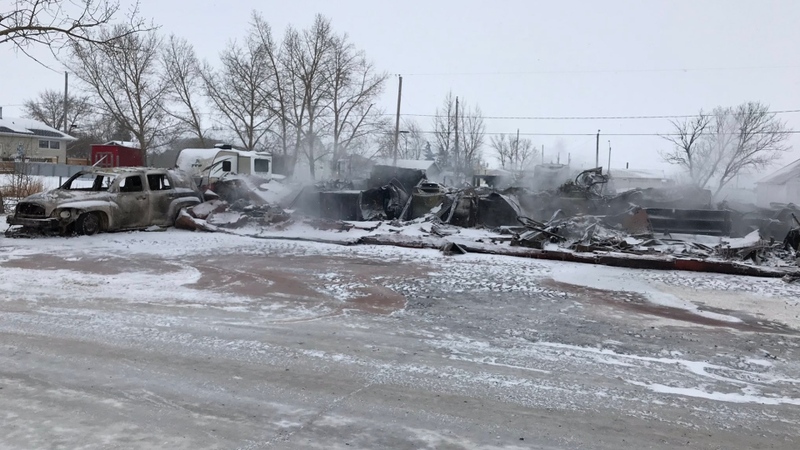 A home in the community of Belle Plaine has been destroyed following a fire early Monday morning. 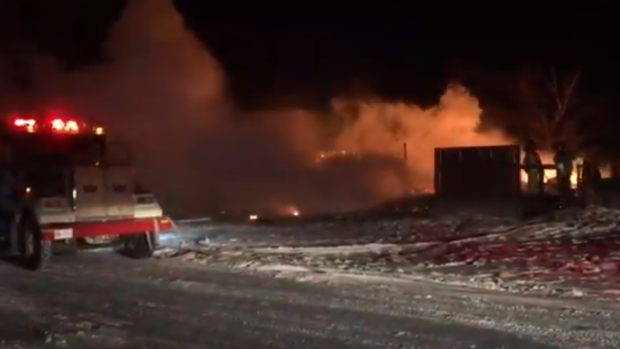 The Pense Fire Department says they were called to the blaze at around 3 a.m. Monday. Fire trucks lef the around around 11:30 a.m., while clean up crew were still on scene in the afternoon. No one was home at the time of the fire, and no one was hurt. Neighbours say the owner lives in Moose Jaw. The cause is currently unknown. Crews remained on scene for several hours Monday. Belle Plaine is located roughly 40 kilometres west of Regina.